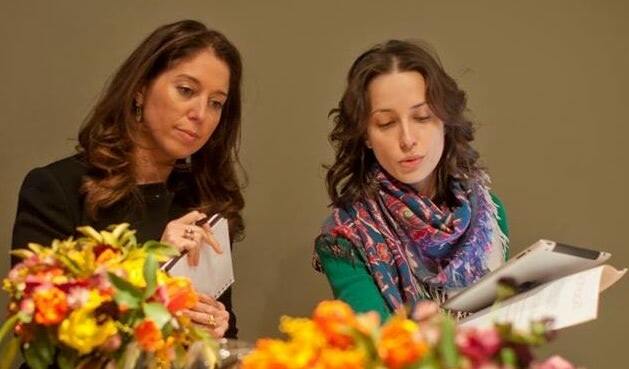 Here at FlowerSchool we champion our students by helping them along their path into the floral design community. Your connection and involvement with FSLA does not have to end on your last day of class. We strive to provide as many opportunities as possible to help our students refine their newly acquired skills in the floral industry. 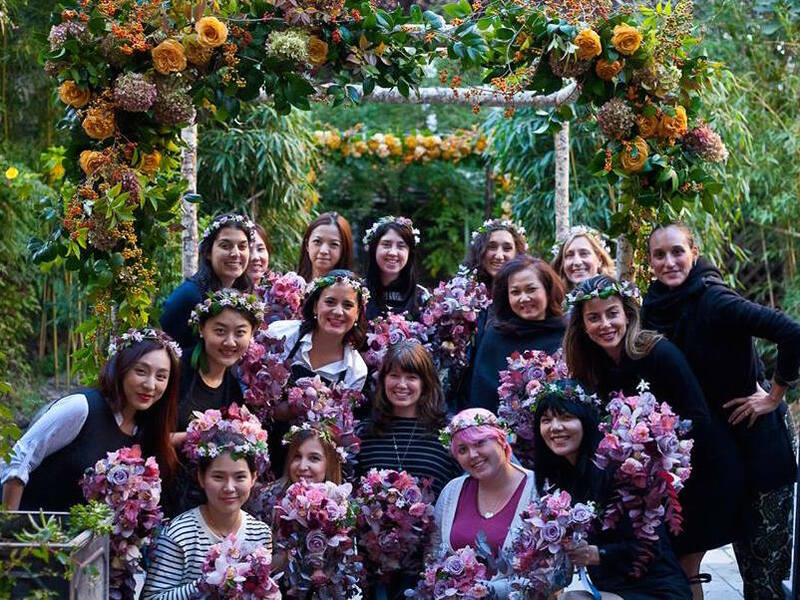 Students travel from all over the world to study at FlowerSchool. During your stay in Los Angeles we are happy to help you secure accommodations and offer resource suggestions to make your visit a great one! 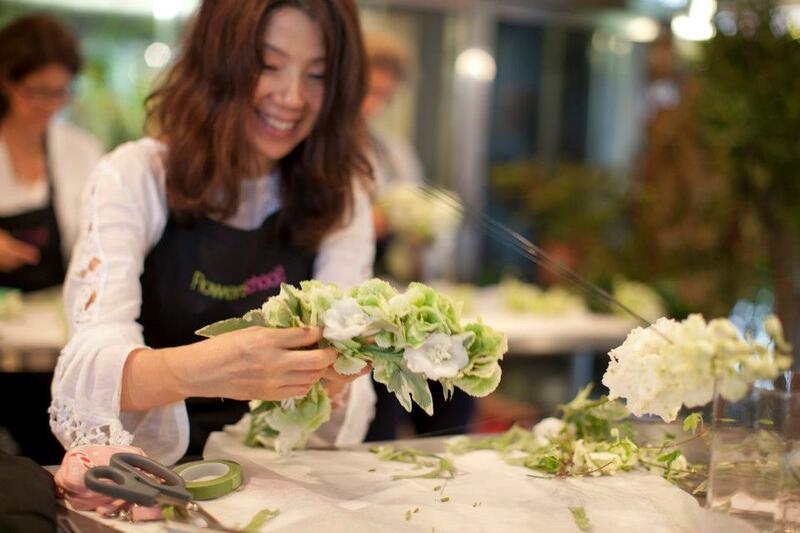 Over the past thirteen years, FlowerSchool has taught thousands of students, many of whom have gone on to open their own prosperous and thriving flower shops and studios. In our thirteenth year of the school, it is with great excitement that we now have past students teaching some of our new courses who are using their own experiences as a model for our current students.